Regal has provided clients around the world with the highest quality printed stationery and corporate identity products. We appreciate that nothing leaves a lasting impression as a strong and well defined brand. Our dedication to new technology sustains us as an industry trailblazer - constantly raising the bar in terms of what it means to be a brand identity manager. Achieving a successful outcome starts with understanding the clients project goals. That’s where we start: we listen. Our team of seasoned experts can provide creative guidance and best practices innovation to ensure your product design and communication message is sound and on target. Regal's competitive advantage lies in its electronic solution, in-house print capabilities and many years of experience in the Corporate Brand Identity field. Our electronic solution, ProcureLink®, provides state–of-the-art automation to the entire sourcing, tracking, manufacturing, billing, fulfilment, distribution and receipt verification process. ProcureLink® was designed specifically for the requirements of corporate identity branded materials/forms and offers an extremely simple, streamlined, and concise customer interface. While we have a full suite of solutions our main objective is to offer you the one that fits your specific project needs best. When you work with us you hire the entire Regal team, dedicated to making your project run smoothly, on budget and on time with peace of mind. Due to industry differentials such as direct-to-mill purchasing relationships with the nation’s leading paper mills, expansive in-house capabilities and our cutting-edge ProcureLink® web-based procurement solution – Regal is able to provide substantial cost savings to our clients compared to their existing vendors. If you would like to discuss our services in more detail, our team would be delighted to hear from you. Regal boasts full-service in-house print capabilities and provide complete turnkey solutions, from product design to fulfilment services to technically advanced corporate identity management solutions. Our company has 45 years of experience in managing the inventory and fulfilment needs of many corporate clients and ensuring adherence to brand standards across a global supply chain. Regal boasts a wide range of services beyond print production, including lamination, binding, engraving, embossing and hot stamp foil leafing: giving you the choice and flexibility that the modern market demands. Our company has 45 years of experience in managing the needs of large corporate clients and ensuring adherence to brand standards across a global supply chain. We take full responsibility across the entire process, from soup to nuts, anywhere in the world, ensuring consistency of communications regardless of your company’s size. Regal will maintain and guarantee your brand in Europe, Asia and the Americas by using the same paper stock, shipped from our warehouse, and identical production processes based on defined profiles and inks. This ensures from London to Tokyo to Sao Paolo, you will present a consistent brand to the world. Utilizing POP/ Large Format is a great opportunity to get your brand or message noticed. 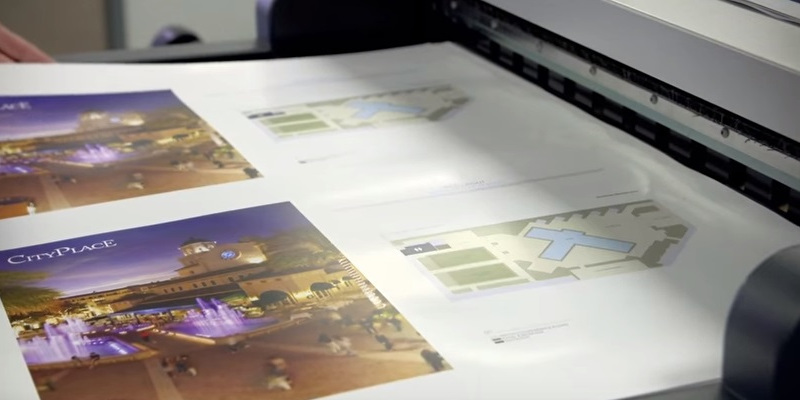 When done correctly, Large Format can stimulate sales of your product or service. At Regal Sign & Large Format Group, we do Signs right. With a variety of digital print and screen print processes to support the size and quantity of your needs. In addition, we have a full suite of conversion and finishing solutions to deliver the signage and format that fits the application. 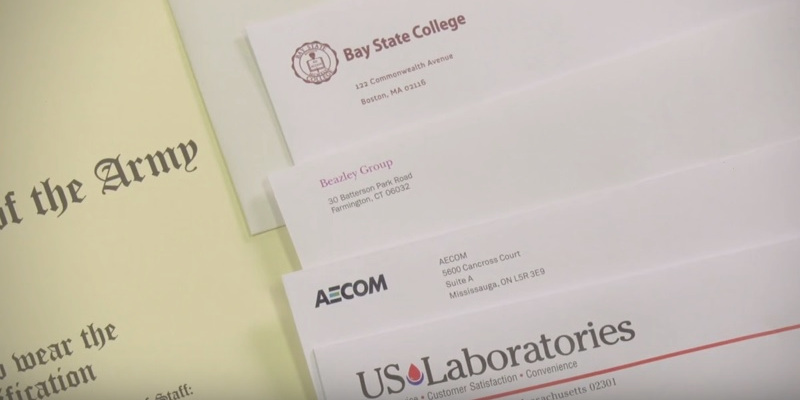 As the world continues to transition to digital communications, finding the right envelope supplier is becoming more and more difficult. At Regal, we provide the finest in customized envelope brand and supply chain solutions with over 50 million envelopes in hundreds of varieties in stock. Mail will always have a central role to play in corporate communications and we take all the responsibility of warehousing and variable printing to make the process as stress-free and effective as possible. 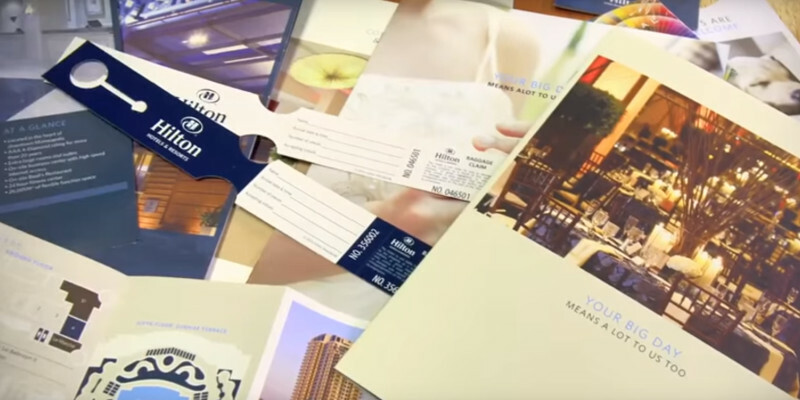 The Regal Hospitality division supports the print needs of many hotel brands such as Hilton, Hampton and Waldorf Astoria around the world. This dedicated department is focused on understanding the specific needs of the hospitality sector and producing creative solution to meet those needs. 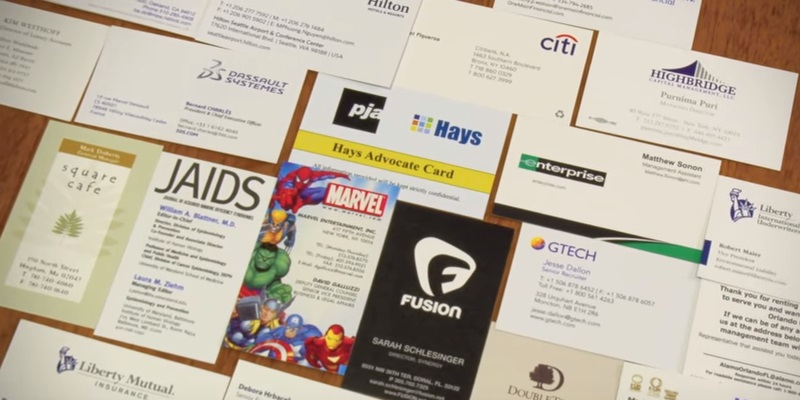 From luggage tags to signage to keycards and stationery, Regal can deliver a holistic, cost-effective portfolio of solutions anywhere in the world. We have the largest capacity of Hewlett-Packard Indigo digital equipment in the Northeastern United States. This includes the market leading HP Indigo 10000, which offers a unique digital offset process and creates the highest quality print with exceptional color fidelity. 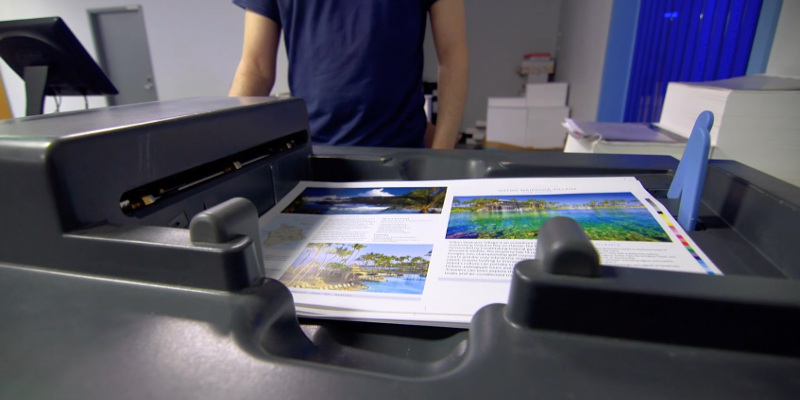 This digital printer offers printing white and special colors, unmatched speed, a sheet size of 20 x 29 and printing on substrates from 50lb text to 150lb cover. We also have our proprietary automated digital procurement software, ProcureLink®, that gives total transparency of the entire production process.